June 8th is World Oceans Day! 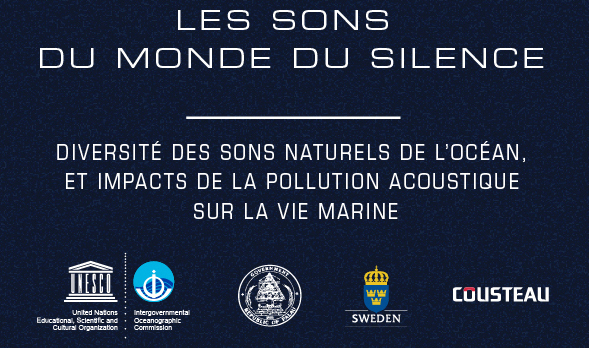 View our exhibit “Sounds of the Ocean” at UNESCO from June 8-10! And join us for the inauguration on Wednesday 8th June at 13:00 ! Then every 3 days in June, we upload different infographics from the exhibit.